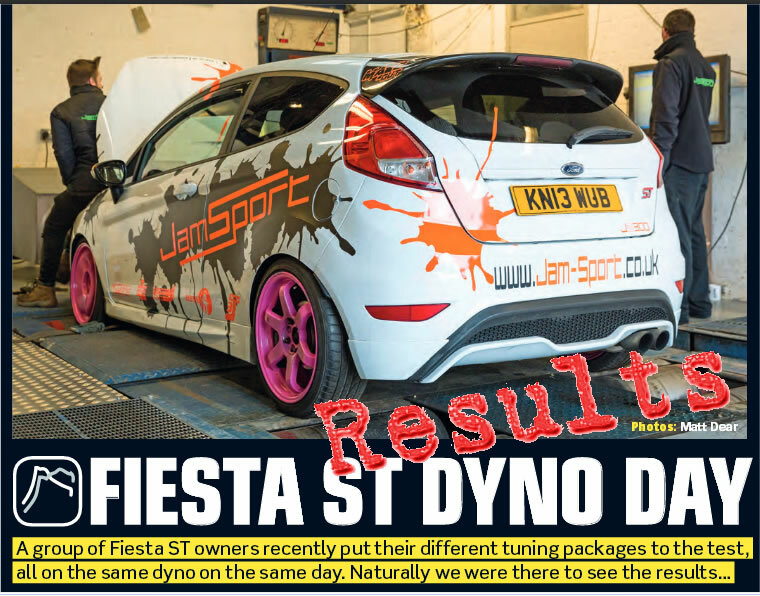 The Fiesta ST has now come of age. The costs of buying one has become quite easily affordable and we find the number being turned into track weapons is becoming higher and higher. With over 300-350 bhp per tonne available there is no better way of extracting cheap power than adding the Hybrid X-47R Turbocharger. To that end Pumaspeed built this very affordable Track car and started laying down the bench marks. The total cost of modifications added was in the region of £8000 of which £3500 was the suspension. 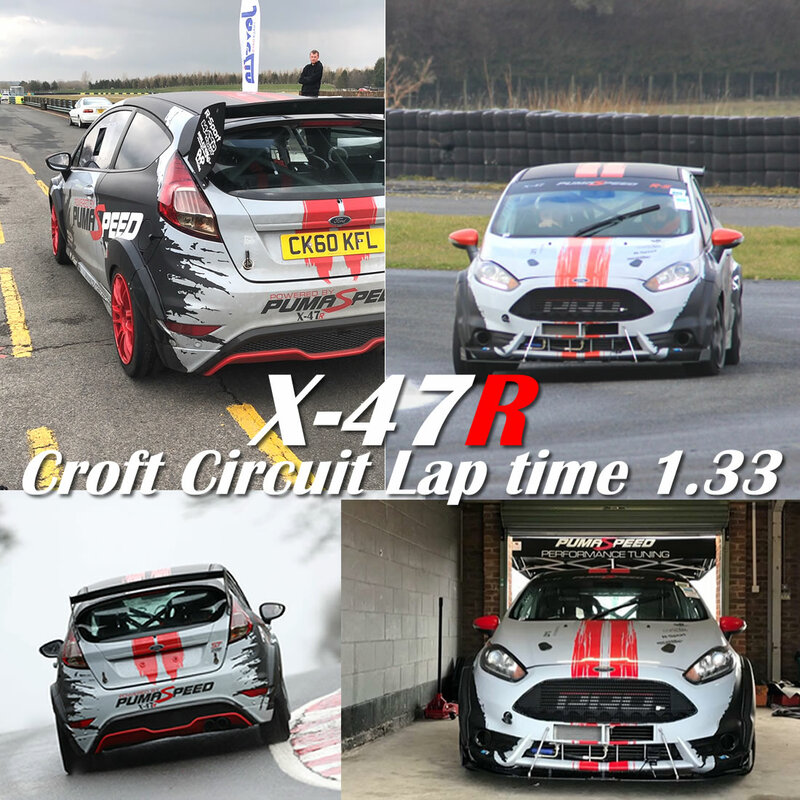 With ST180 Fiesta Power Upgrade kits ranging from the Stage 1 at 225-240bhp, a Stage 2R at 240-254bhp to a mind blowing X-47R Hybrid Turbo powered 345bhp plus, Pumaspeed have the kit and the equipment to make your ST Fiesta the one to beat. Need more Power than 340 ? Why not try the the Garrett GTX28 Turbo range with Power all the way to 380bhp. 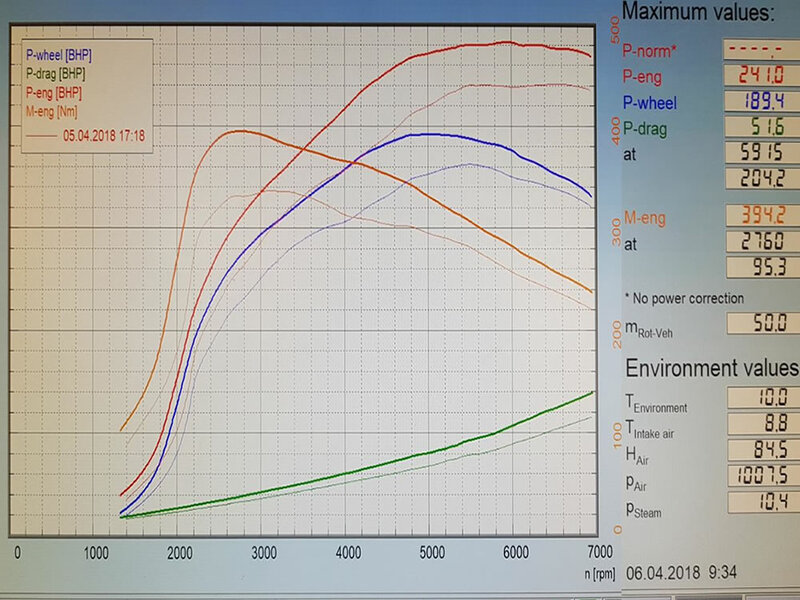 Please click the Blue bar below to see the associated hardware the Pumaspeed team have selected to work best at each power level. with their 245R with 217whp and a month later with the X-27 300bhp Hybrid Turbo Equipped Track Car. 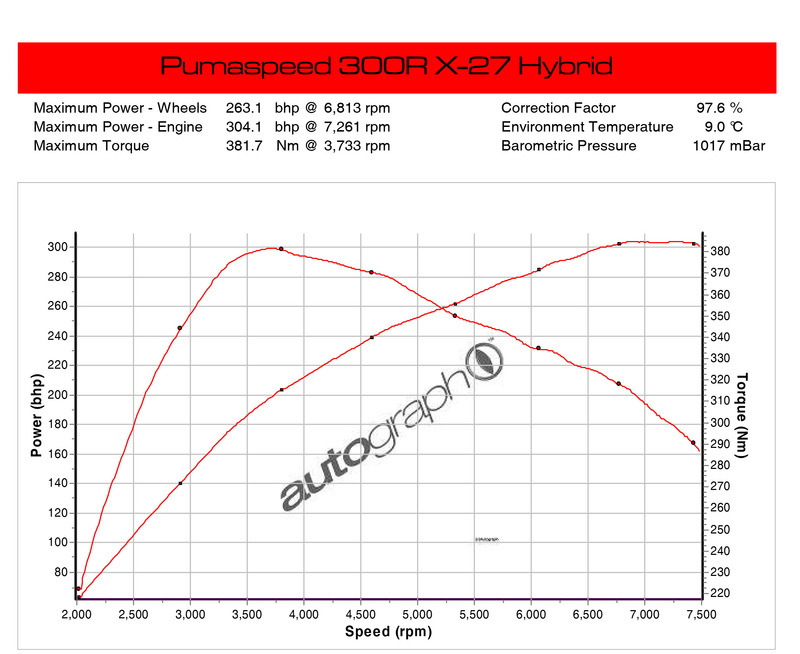 and the fastest Hybrid Turbo car with a 12.97 second run X-27 Hybrid Turbo. 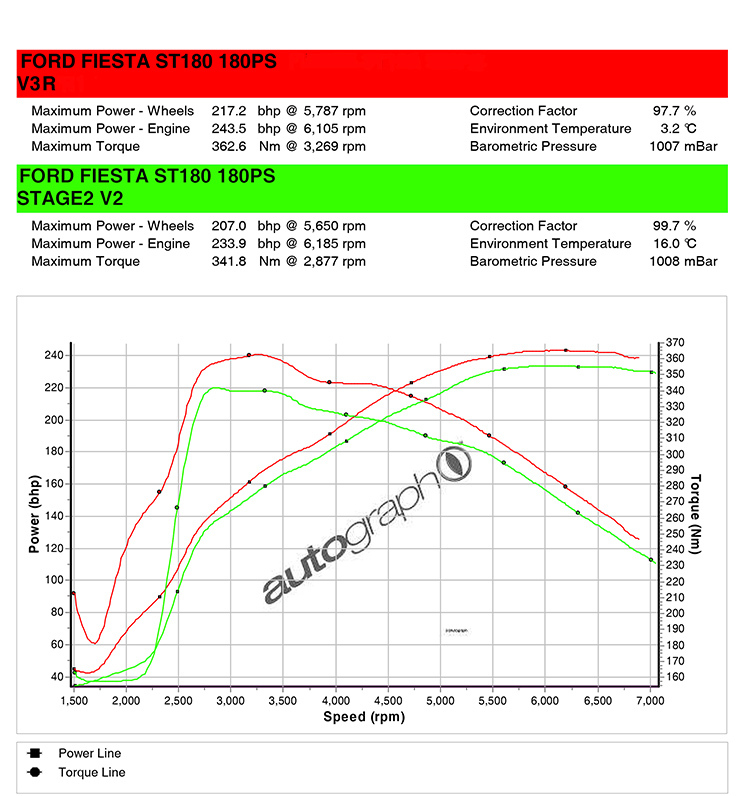 The GTX 2867 kit finds the limit of the Stock ST Fiesta Fuel system. To reach the Magic 400 power level we invested in some state of the art Larger Injectors.